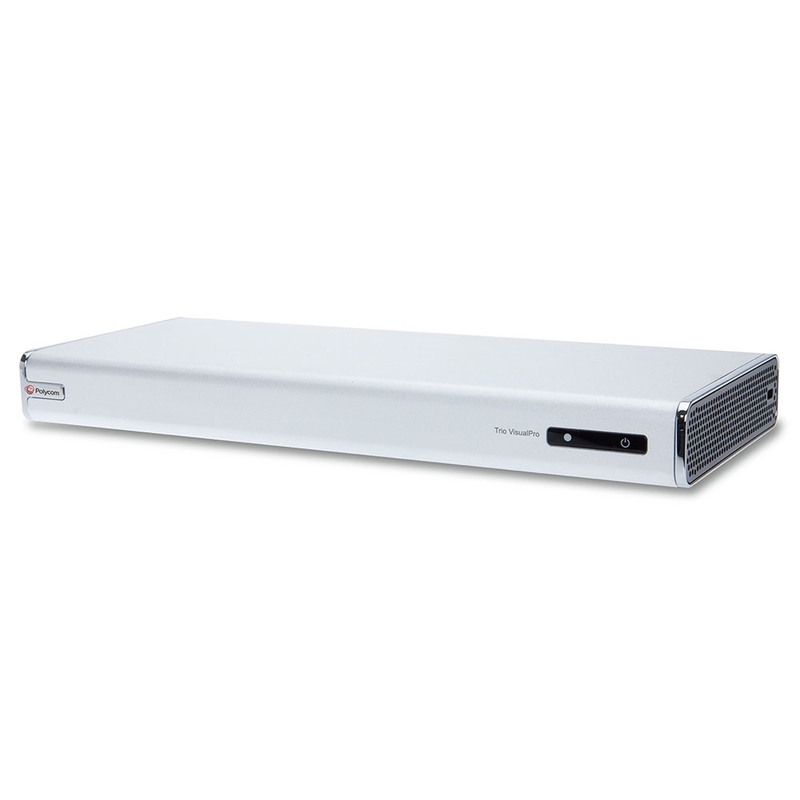 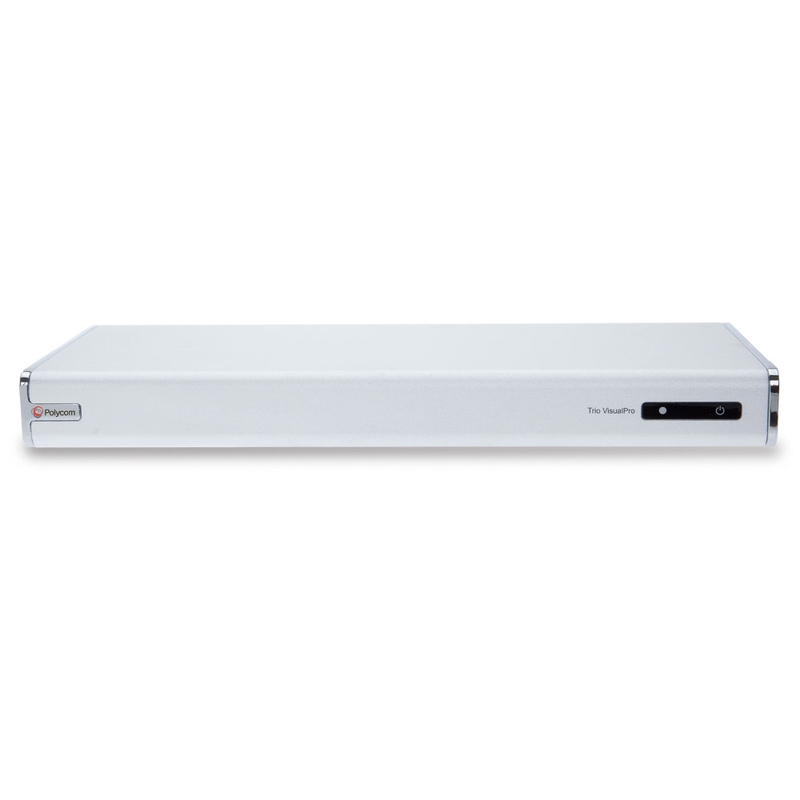 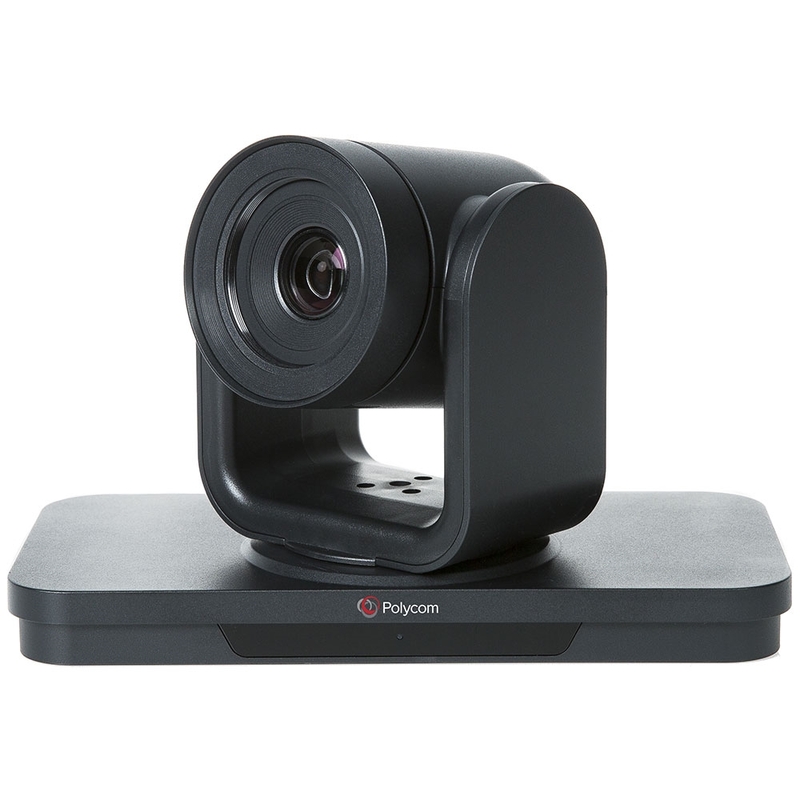 Polycom Trio VisualPro is a high-powered codec that turns your Polycom Trio 8800 or Trio 8500 IP Conference Phone into a full-fledged professional video conferencing system. 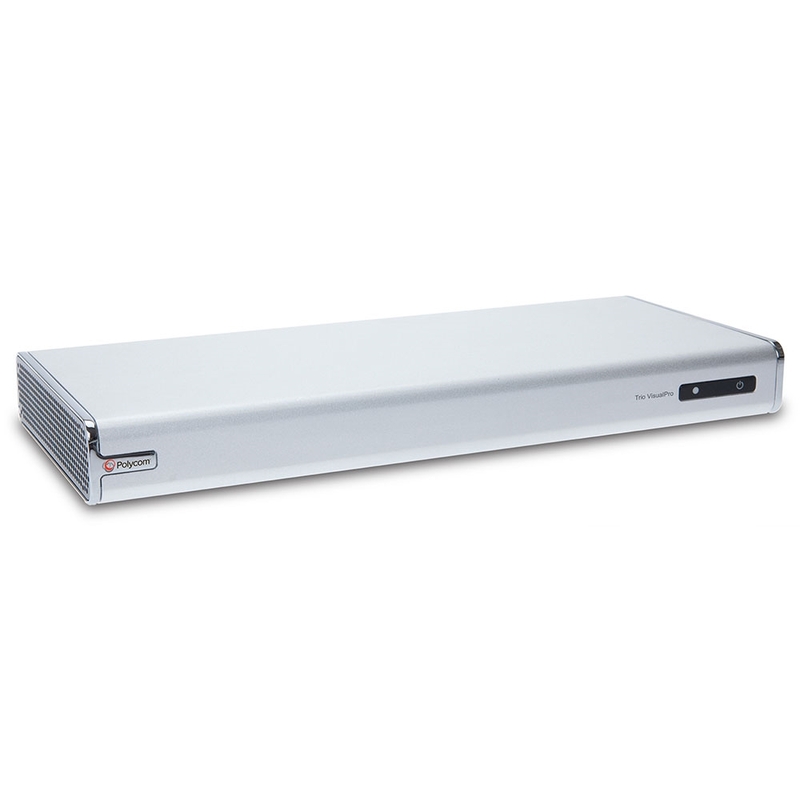 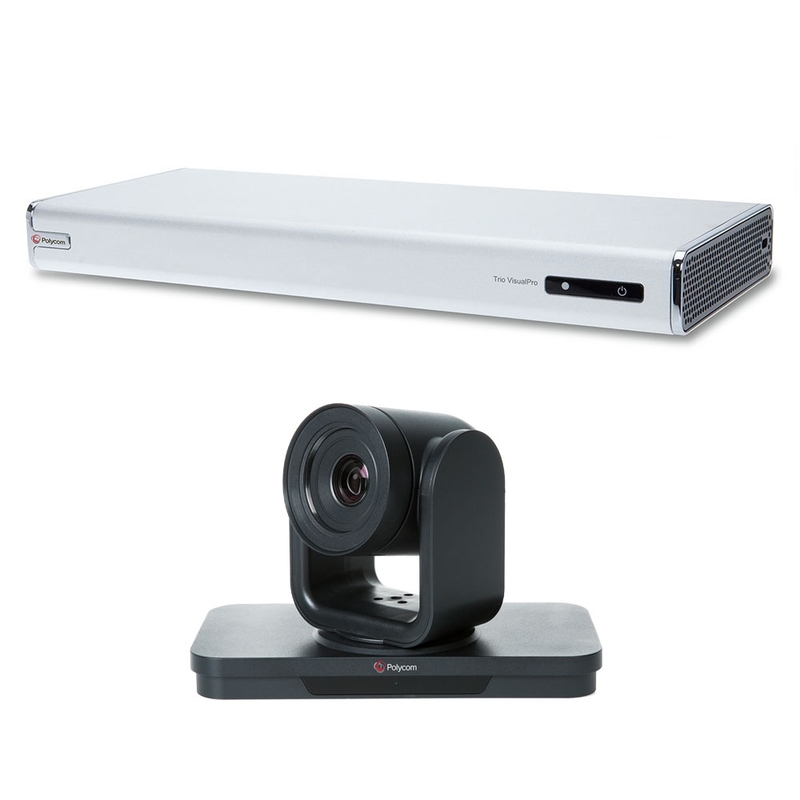 VisualPro offers ample options for connecting devices and displays, including HDMI and USB. 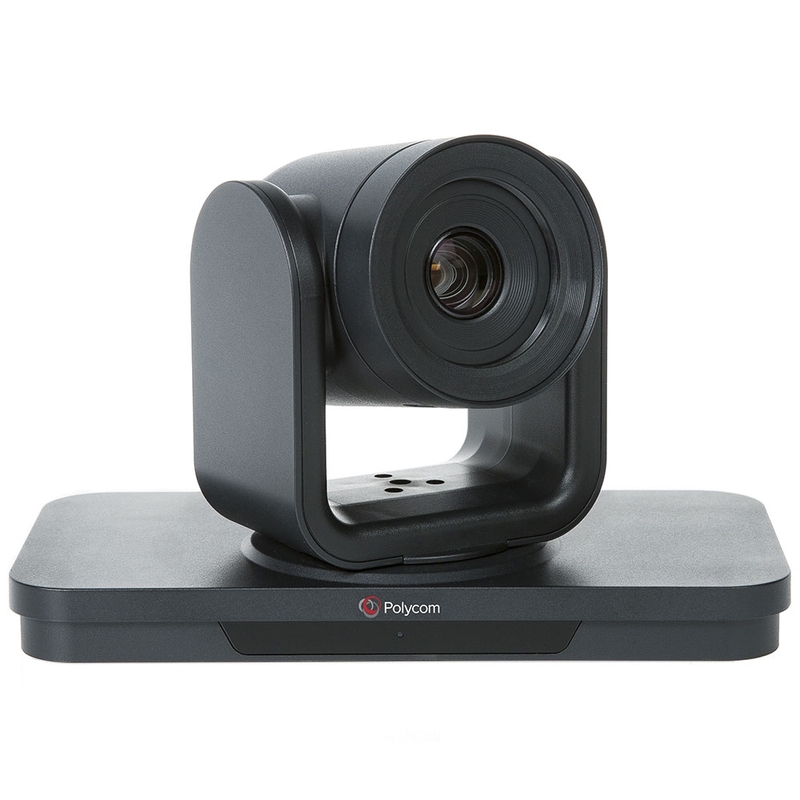 For an even more advanced video conferencing experience, VisualPro also supports Polycom EagleEye Producer and Polycom EagleEye Director II. 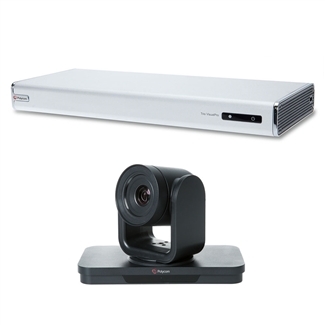 This bundle includes a Polycom EagleEye IV 4x video conferencing camera, making it an excellent solution for the midsize conference room or board room. 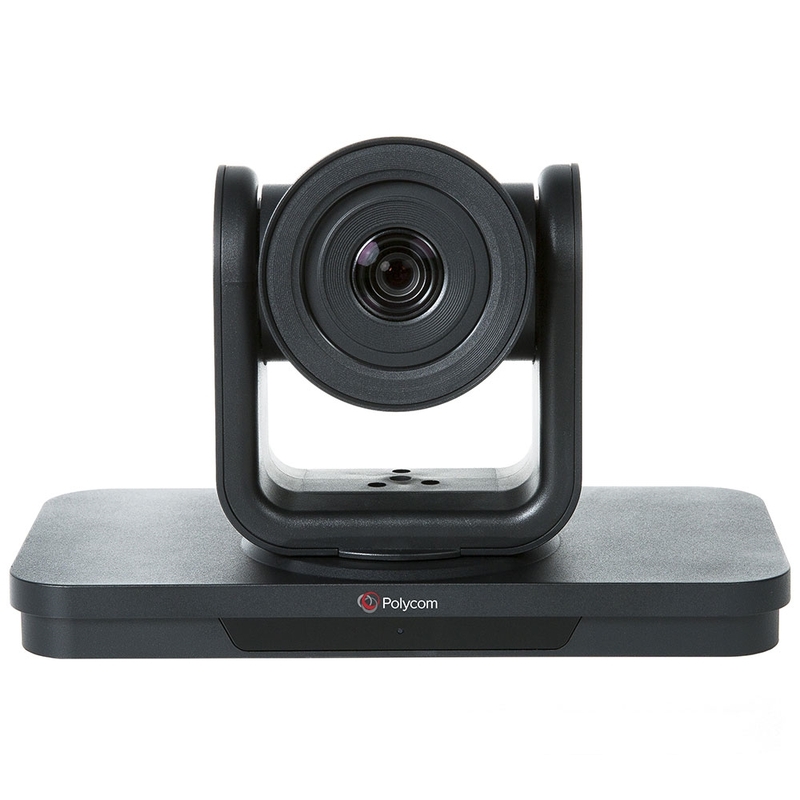 A 1080p Full HD camera, EagleEye IV 4x offers 4x optical zoom, ±100° panning range, and 50° tilting range to help you get the right shot.